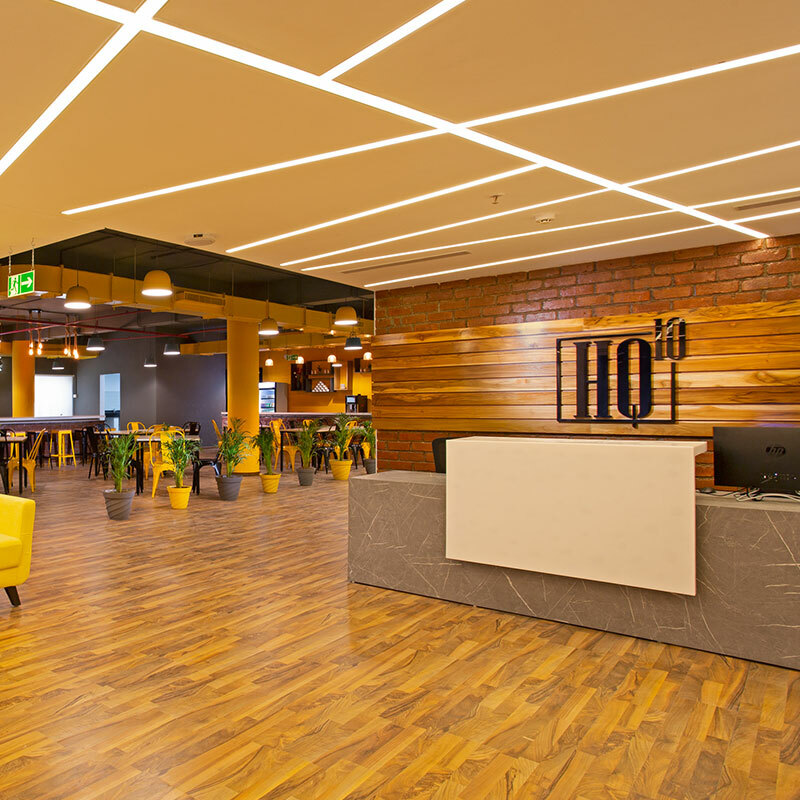 HQ10 | Private Office Space, Co-working Space, Meeting Rooms & Virtual Offices | Wherever you need to work, there's a HQ10 workspace near you. HQ10 offers you stress free and cost effective, fully furnished office spaces. Join the community of innovation and productivity. HQ10 offers you stress free and cost effective, fully furnished office spaces. Join the community of innovation and productivity.